When the September issue of Southern Living Magazine arrived in my mail box, I was dazzled by the beautiful cover image. 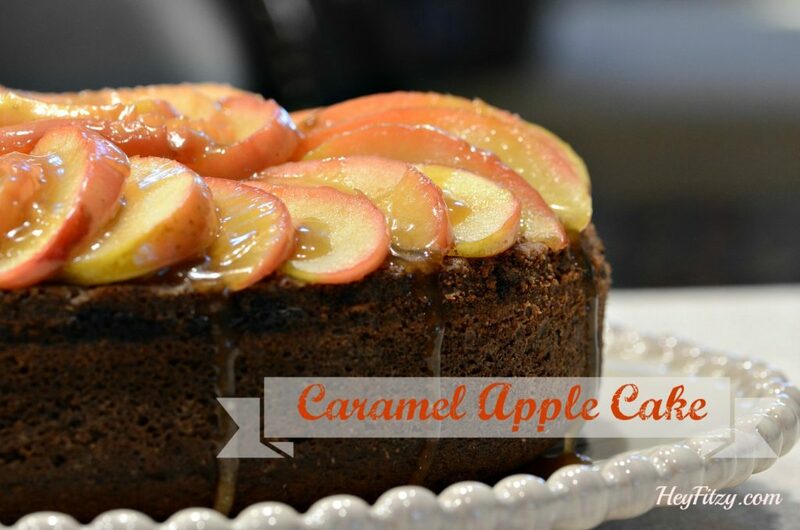 It was a delicious looking no-peel caramel apple cake. I knew in that moment I had to try this recipe. I made a couple of small changes…different apples and no brandy in my attempts to recreate the recipe. Below is the recipe for caramel apple cake. Prepare to impress your friends and family with this beautiful cake. Not only is this cake beautiful...it is super yummy! 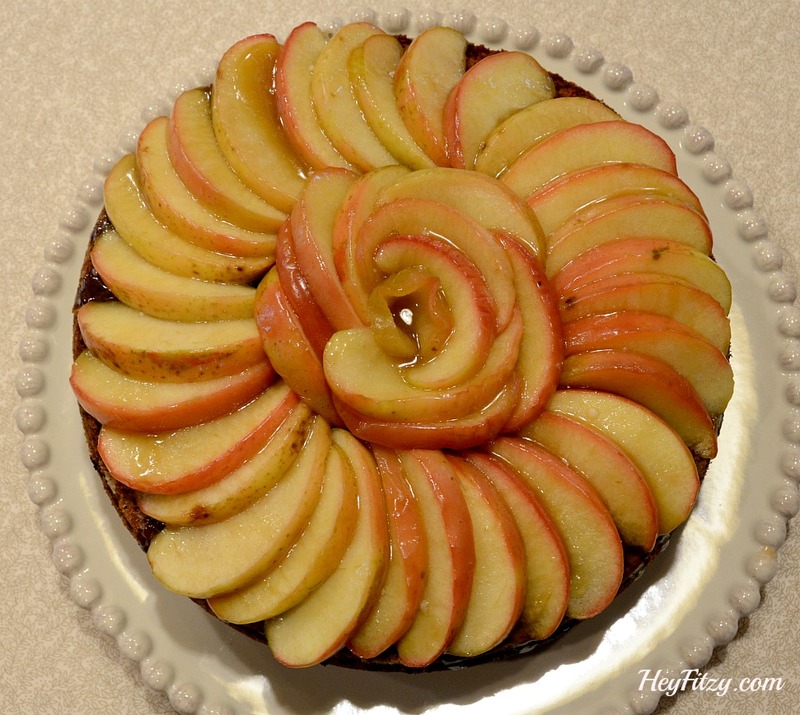 Perfect fall cake to share with friends. It will impress! Combine flour with next 4 ingredients. Add flour mixture to sugar mixture slowly. Spread batter in greased and floured 9x2 inch round cake pan. Bake at 350 degrees for 50 minutes or until wooden tooth pick inserted in center comes out clean. To avoid excessive browning, you make cover the top with aluminum foil for the last 10 minutes. Toss together apples, brown sugar, and next three ingredients. Add apple mixture and sauté until crisp-tender. Approximately 10 minutes. Bring brown sugar, butter, salt, and heavy cream to boil in small sauce pan over medium heat. The caramel sauce is fabulous! I will use the caramel sauce over and over. It might just be amazing over ice-cream or other yummy desserts! My apples were directly from the apple orchard. Beautiful in all their imperfect glory! Give it a try! This recipe will not disappoint!